I’m Steve Donahue, bestselling author and international speaker. My own life changed in so many ways when my first book was published. 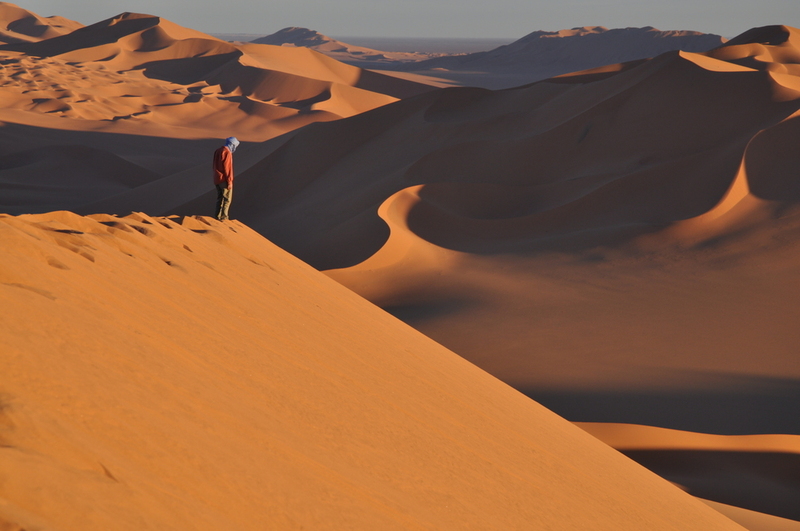 I wrote about my journey across the Sahara Desert and the results were pretty epic. I’d like to help you tell your story and achieve your publishing dreams whether you’re writing a leadership book, your first novel, a bedtime story or memoir. Self-publishing with FriesenPress will help your book find success in the marketplace. I’ve had extensive first hand experience with this fine organization. They surround you with a team of publishing experts that will assist you throughout the entire publishing process and hold your book to the highest industry standards, bringing your vision to market in the most professional manner possible. From Editing to Design and Promotion, make your publishing dream a reality with FriesenPress. Complete the form to the right to schedule your complimentary publishing consultation, gain instant access to their Author's Guide, and get 10% off any FriesenPress publishing package*! * Discount does not apply to any special or promotional publishing offers.